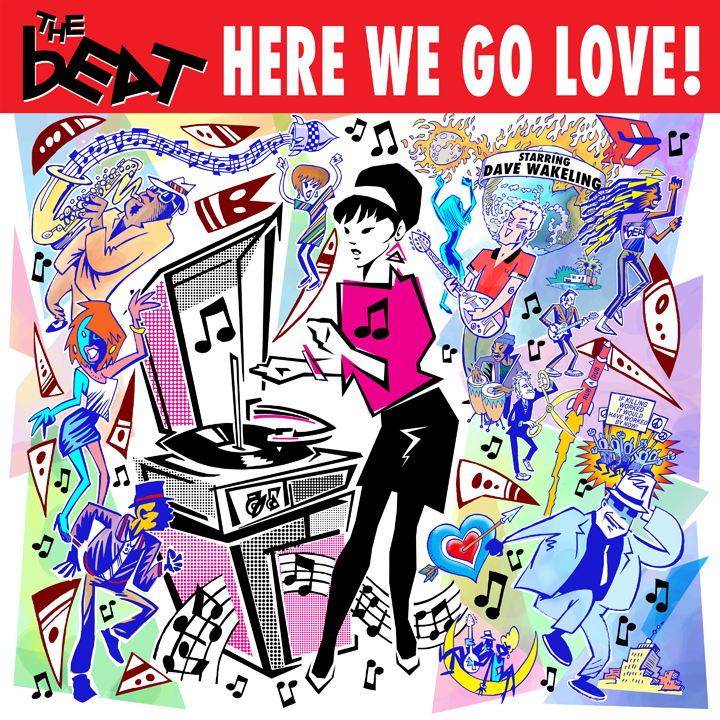 We’re over the moon about the upcoming UK release of our new album “HERE WE GO LOVE” and our tour in support of the new disc!! 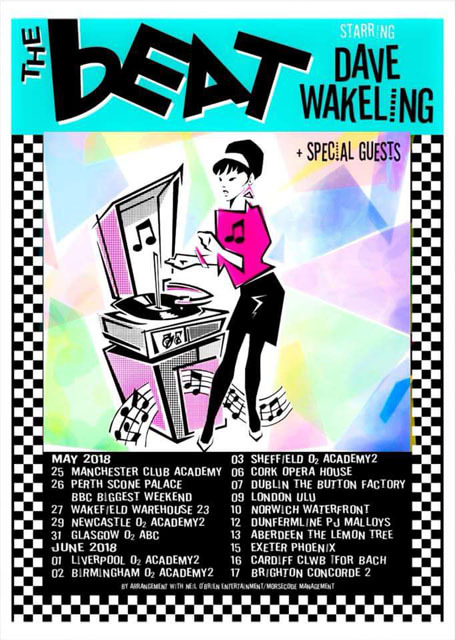 We’ll be touring the UK from 25 May to 17 June. 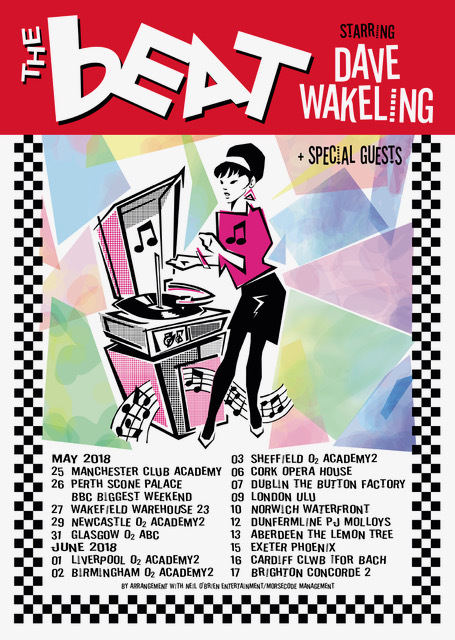 Check out our tour dates below and make sure to book early as the crowds are coming and…we Just Can’t Stop It!! don’t forget to catch our new single on @bbcradio2 with @realkenbruce on 5 April!! Hope to see you out there on the road and in the clubs! That is Deborah Troiano, formerly of the band “Persian Claws”.